The lady sitting opposite me with clear blue eyes and smooth unlined skin was once a very attractive young woman. I know this without having to look at the photographs of her younger self spread out on the table between us. In fact, I knew it even before I arrived at my mother’s house to meet her neighbour Marjorie Evans for the first time. How did I know this about the 93-year-old I was now sharing a cup of tea with as I enjoyed her reminiscences of the past? Well, in 1943, as a member of the Auxiliary Training Service, she was posted to Brighton and placed in a “hush hush” unit. While there, she, along with some colleagues, attended dances at the Grand Hotel Brighton. The RAAF organised dances for their men. The ATS girls were invited. The men liked to have girls to dance with, and the ATS girls… well, they liked to dance with the men too! At some stage during one of these dances Marjorie Rowe, as she was then, attracted the attention of the cricketer whom venerated writer Neville Cardus called “an Australian in excelsis: then a pilot, he was that renowned ladies man Sergeant Keith Miller of the RAAF.” Read the rest of this entry ? 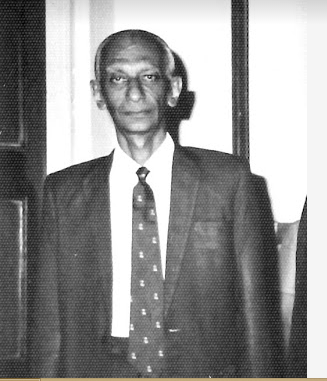 R. B. Wijesinghe, son of former Trinity cricketer Alexander Wijesinghe and of his wife Beatrice Gunasekera, is the oldest living Thomian cricketer whose 95th birthday falls on 24th May 2015. RBW known to all as Berti entered the great school by the sea in 1926 when warden MacPherson was about to hand over the reins to Reginald de Saram, and where his elder brother Alex was already studying. 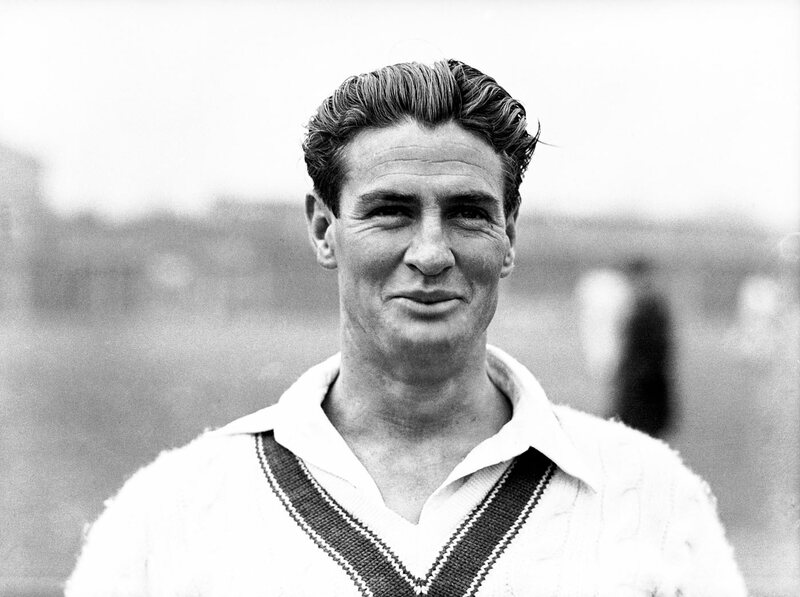 At the tender age of fifteen, Bertie was picked to play his first big match against Royal in 1936 under the captaincy of Donald Fairweather. The Thomians who batted first ran into trouble losing six wickets with only 65 runs on the board when the dimunitive dark little Berti walked out to join Norman Siebel the stocky left hander. A record breaking partnership of 136 runs realized for the 7th wicket with Berti making a polished half century in his debut and Norman making a record breaking century. 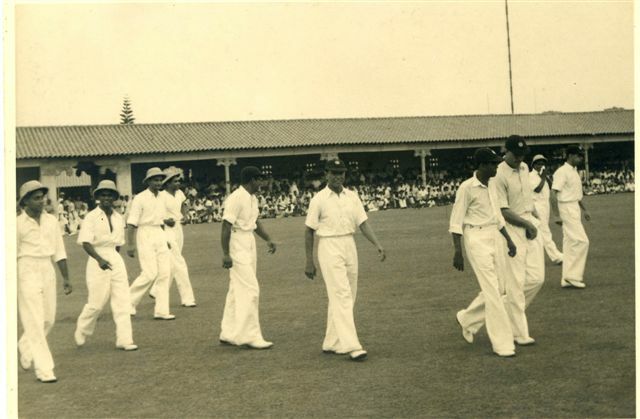 Berti among his mates as Ceylon team walks out to field against Bradman’s Invincibles in 1948 Read the rest of this entry ? Having been involved in the Administration of the game at a First-Class Club level for the past few years, I thought it would be a good thing to enumerate some issues and suggest solutions to them, with a view to taking Sri Lanka’s Cricket – and more importantly – the cricketers themselves, to perform at the highest level. Former Sri Lanka opening batsman Sunil Wettimuny has known just one fear in a life in which he flew jet airliners for 30 years, experiencing bad storms, mechanical breakdowns and terrorist bomb threats: the fear of having to face Jeff Thomson, arguably the fastest bowler to draw breath. 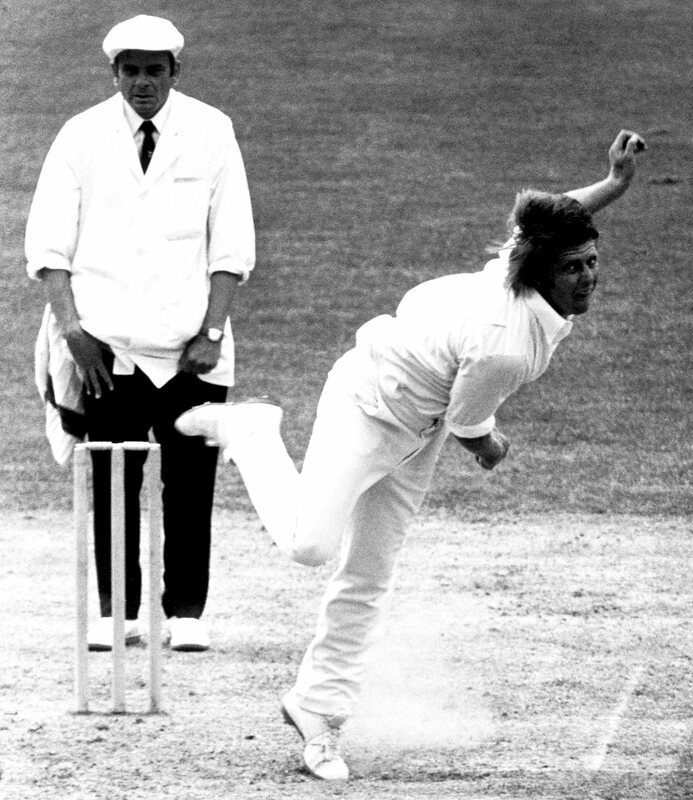 Wettimuny’s tryst with Thommo took place in a World Cup match at The Oval on June 11, 1975. 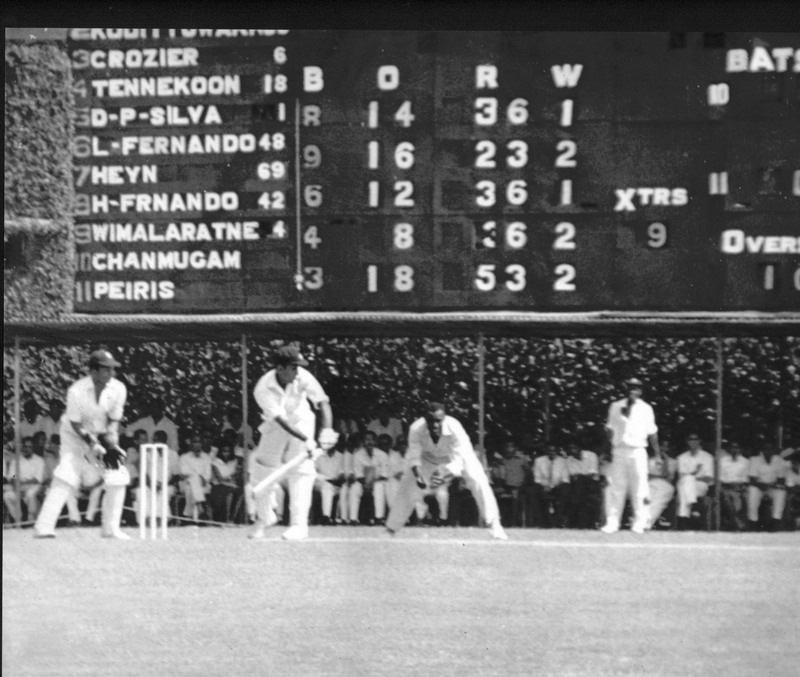 The earliest sportsmen who brought honour to Galle were mainly cricketers. There are several of them who did much for cricket and especially to cricket of the South. 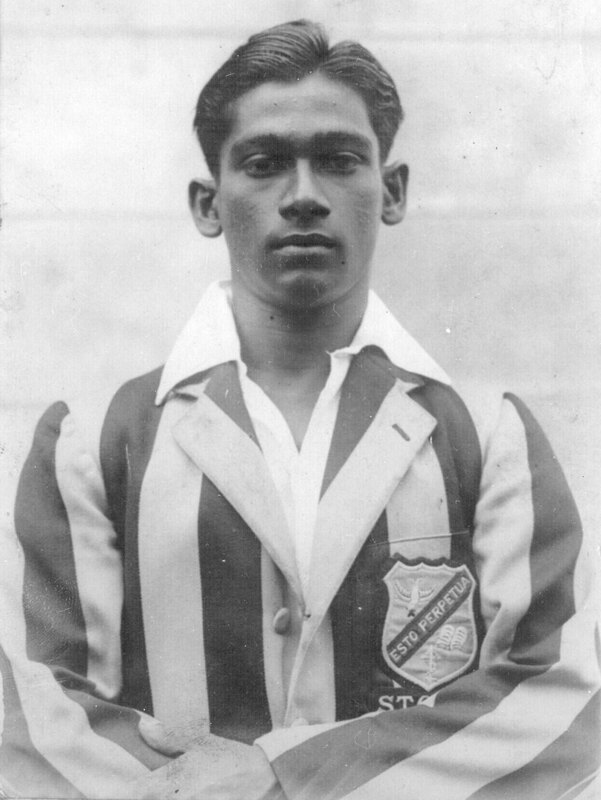 Among them Douglas Dias Wikramanayake Jayasinha – affectionately known as “DD”, stands out as the first Southerner to play for the All Ceylon team at a time when the team was made up of Europeans and the elite of Colombo. 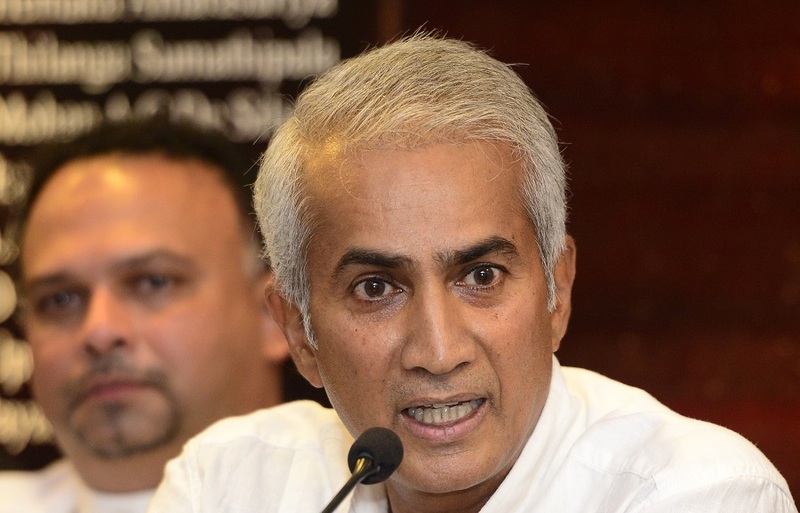 Former Sri Lanka Test batsman Sidath Wettimuny, who, on March 31, was appointed head of the interim committee running Sri Lanka Cricket until elections are held, on what he plans to get round to doing during his caretaker stint. You came in with a mandate to clean cricket up. What are the pressing needs in Sri Lankan cricket at the moment? I’m not sure my job is to look at the past. Instead it’s to look at how we can put processes in place to improve things, particularly on the cricket side of things. 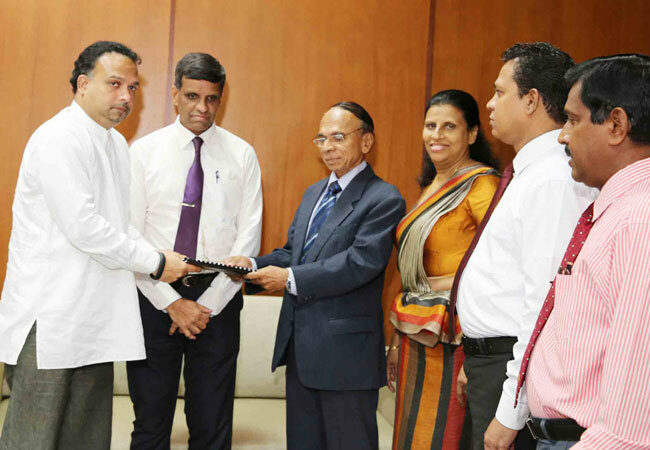 We’ve already started the process of putting indoor nets at Khettarama Stadium (R Premadasa Stadium), and we’re working on increasing domestic player salaries. Those are things I think are desperately needed. We’re also looking at our domestic structure carefully, and have a few proposals to make some changes. Read the rest of this entry ? 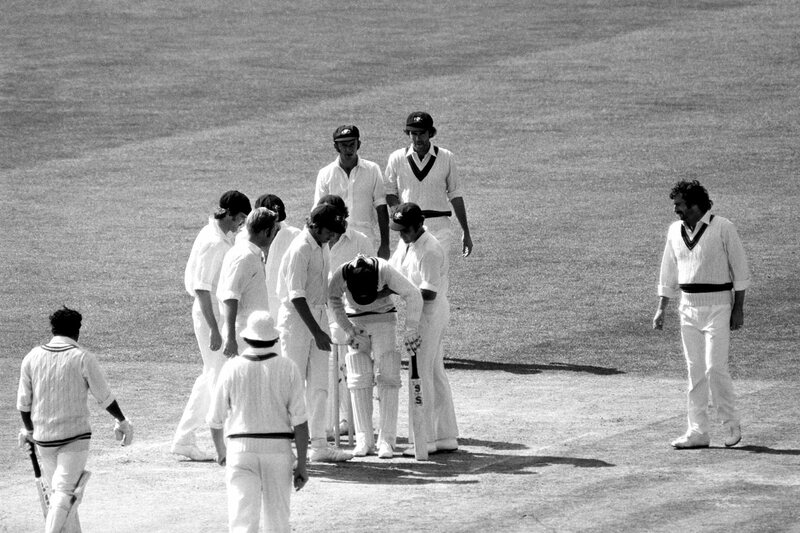 You are currently browsing the Critiquing Cricket blog archives for May, 2015.